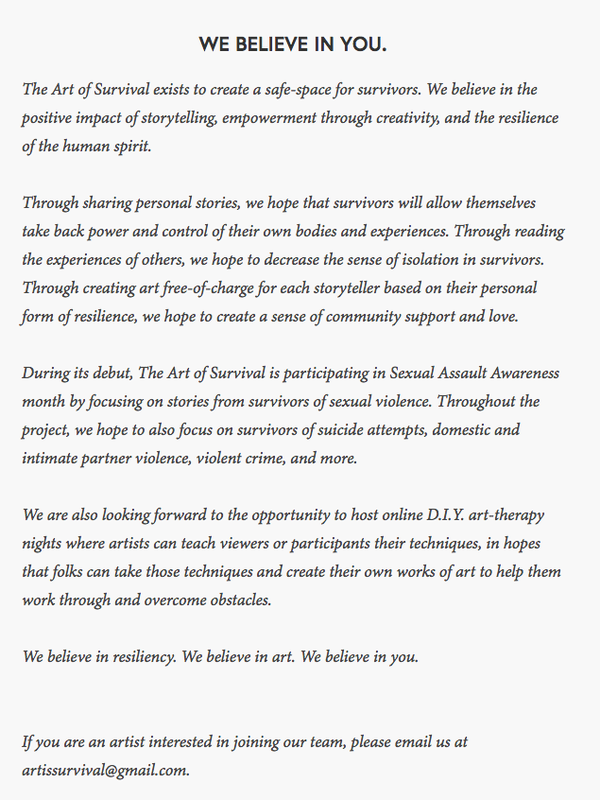 The Art of Survival is a safe space, DIY art collective dedicated to creating art in order to help survivors of trauma heal and find solace through sharing their stories of survival. 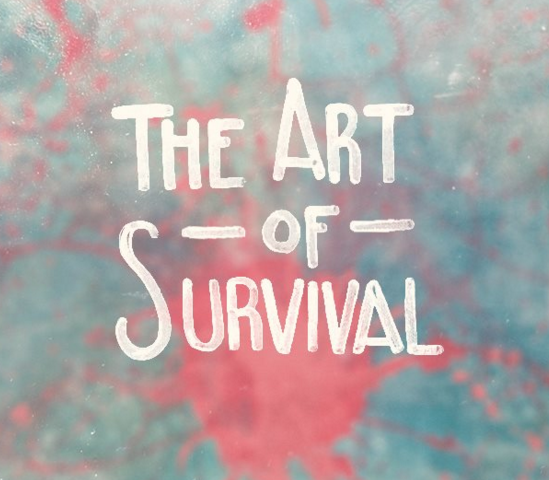 With your help we have raised over $100 to support The Art of Survival. I met Craig Bidiman, co-founder of The Art of Survival, while on tour through Corvallis, Oregon in 2010. We stayed in contact online and I was always impressed by Craig's ability to spread positivity and love. 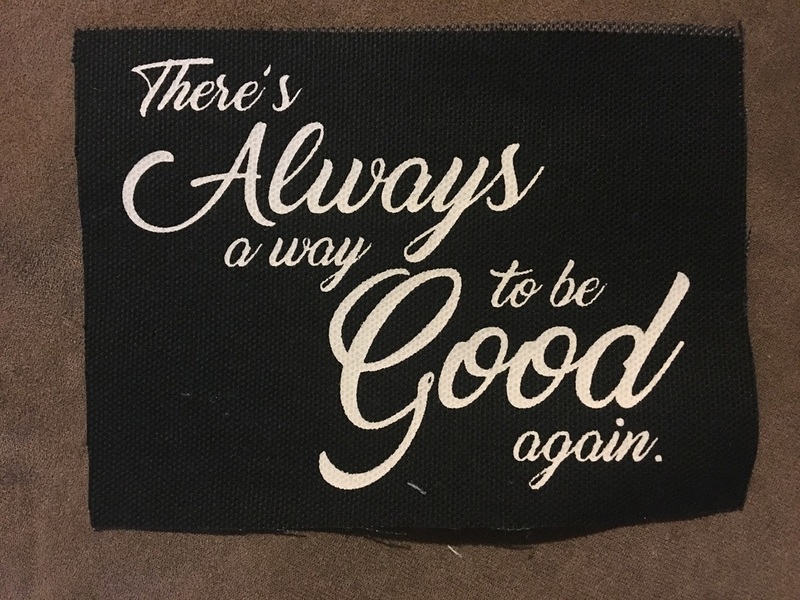 ​So, when he and his partner, Katy Hamm, started this project, I knew I wanted to collaborate with them somehow to create an original handmade item that we could sell to help them raise money to afford their 501(c)3 status as a non-profit. 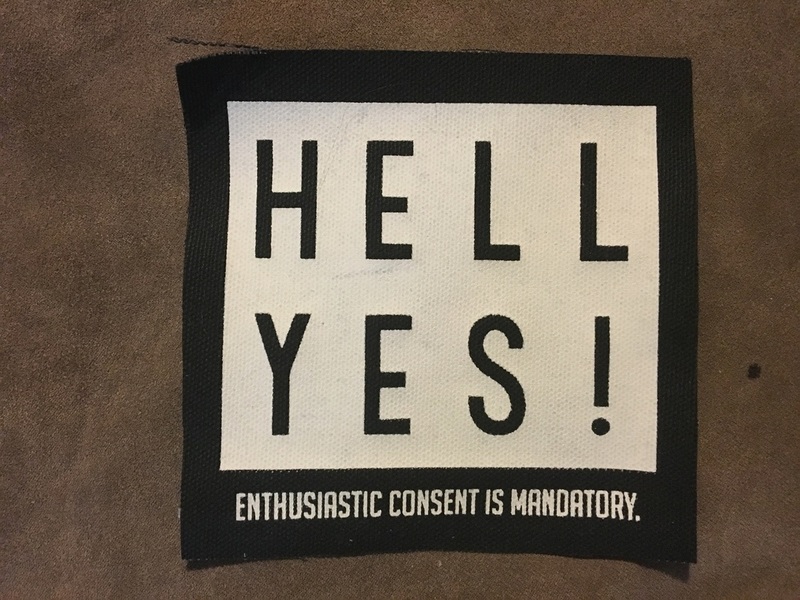 Luckily, Craig came to me and asked me to print patches for them! 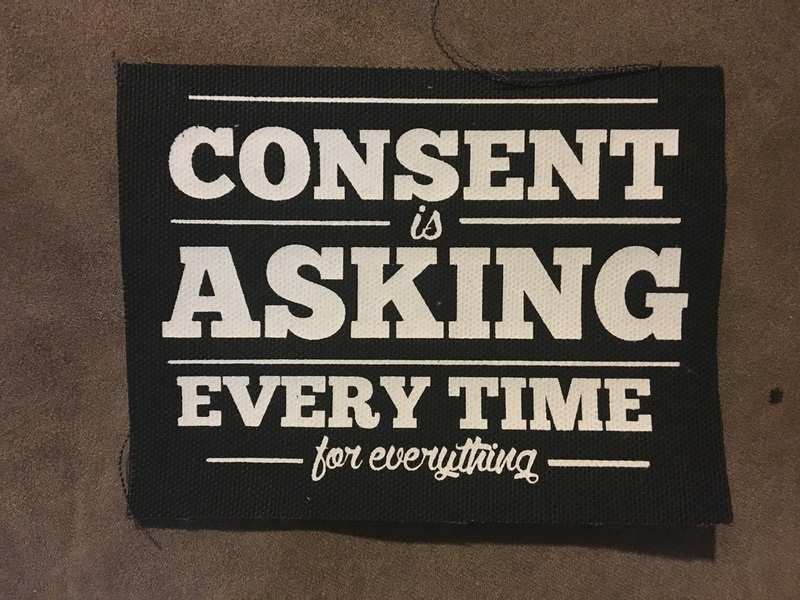 We donated these patches to AoS and are confident that the money raised from them is going to the right place. Creating a safe space full of healing and art. 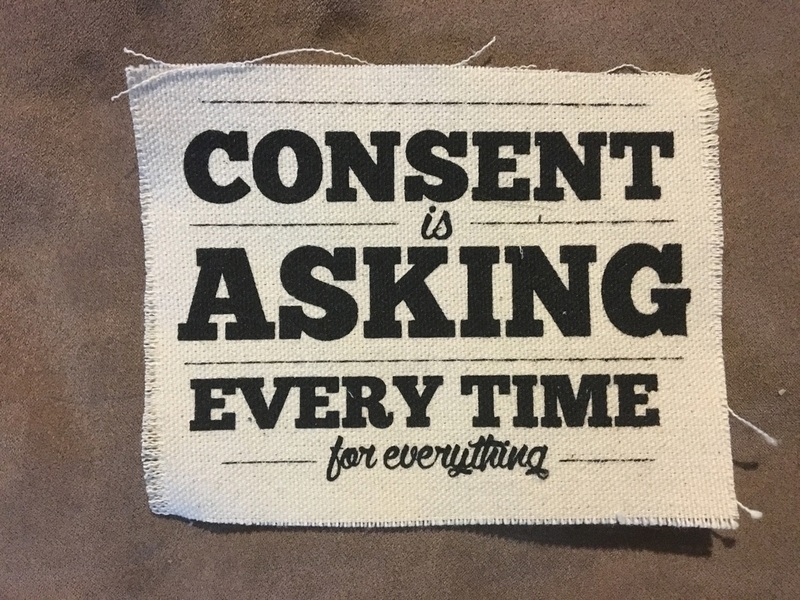 Click on any of the patches below to be taken to their webstore.